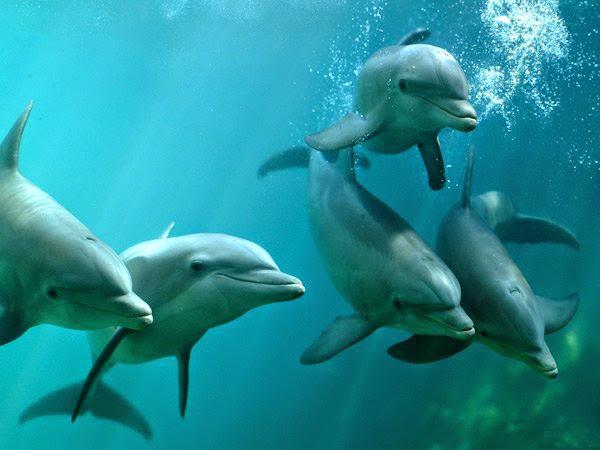 Note: Includes videos, films, film clips, unedited footage available for purchase, television series, CD-ROMs, computer games, and slide collections/shows either wholly or partially about cetaceans or containing cetacean characters. Special thanks to Frank Glover (frankglover@delphi.com) and Scott Taylor (dolphin@roadrunner.com) for their contributions to this list and to Steve King for permitting me to view his extraordinary collection of cetacean videos. Because of Steve, this list has been significantly extended.